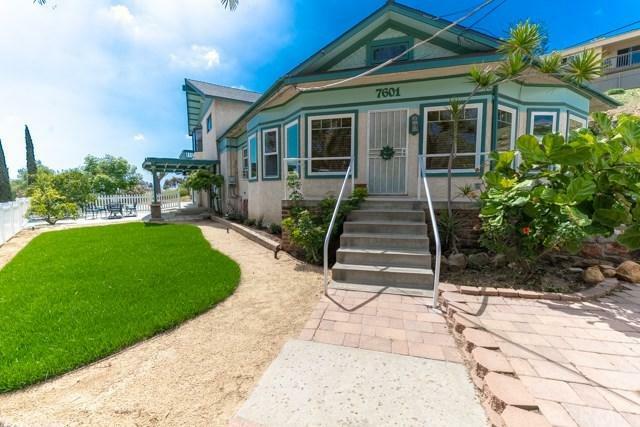 7601 High Street, La Mesa, CA 91941 (#300968657) :: Ascent Real Estate, Inc. 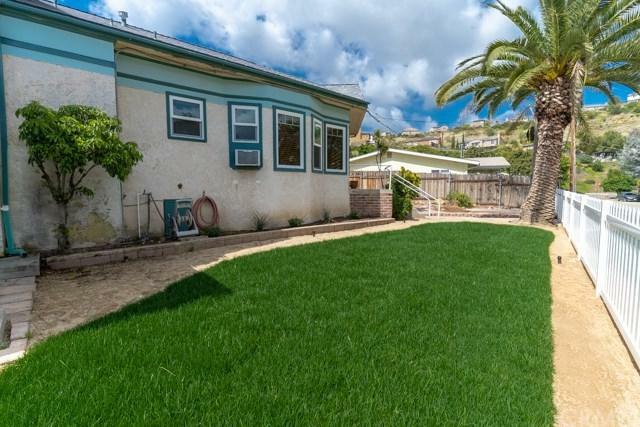 Unique property in La Mesa. 2,212 sq. 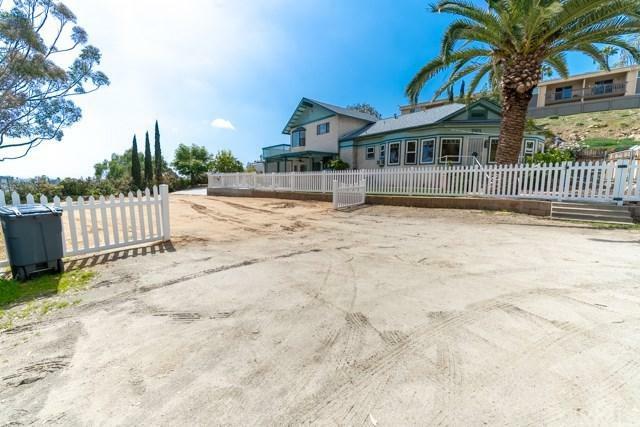 feet of living space on 21,410 lot with tons of parking space for cars/boat/RV etc. 4 Bedrooms/3 Bath! Large attached garage! Large living room with lots of windows and natural light. Master suite with walk in closet is upstairs. All other bedrooms downstairs. One bedroom with private entrance could be mother in law/guest quarters. New roof, fence, paint, carpet, driveway, patio, landscaping, irrigation, window treatments plus updated kitchen and bath. Unique property in La Mesa. 2,212 sq. 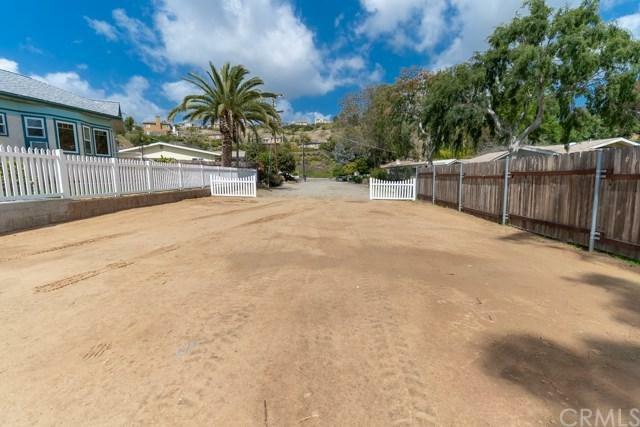 feet of living space on 21,410 lot with tons of parking space for cars/boat/RV etc. 4 Bedrooms/3 Bath! Large attached garage! Large living room with lots of windows and natural light. Master suite with walk in closet is upstairs. All other bedrooms downstairs. One bedroom with private entrance could be mother in law/guest quarters. New roof, fence, paint, carpet, driveway, patio, landscaping, irrigation, window treatments plus updated kitchen and bath.